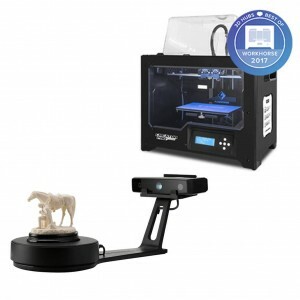 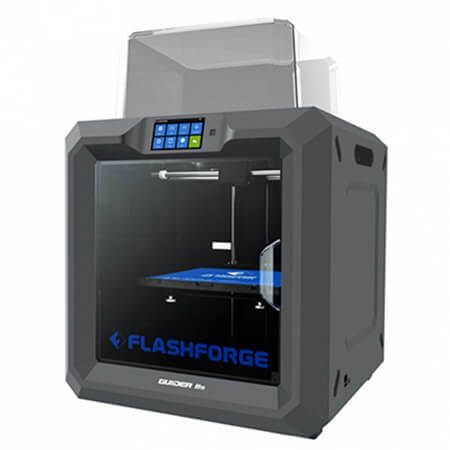 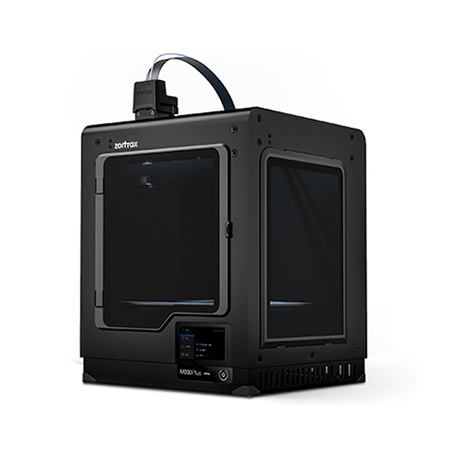 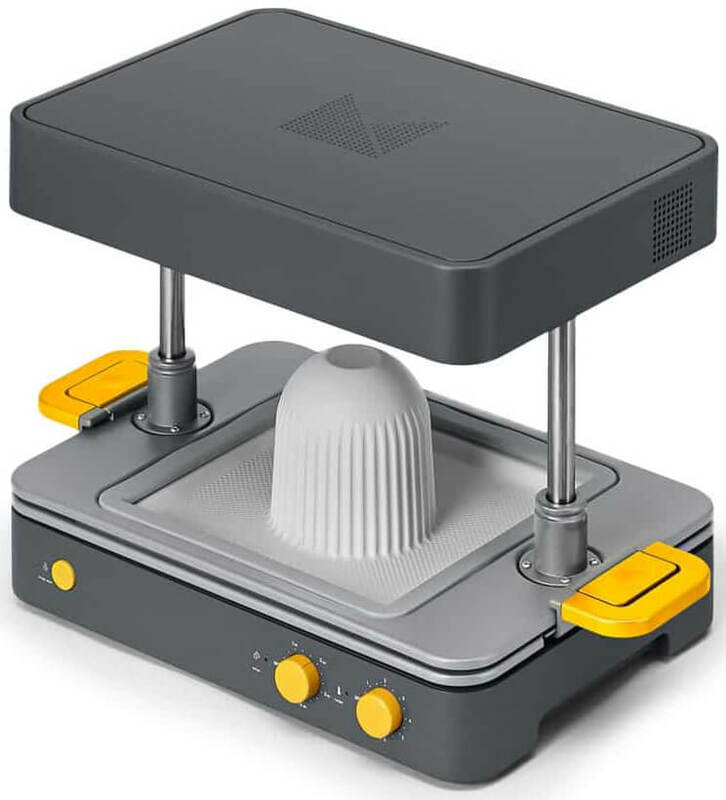 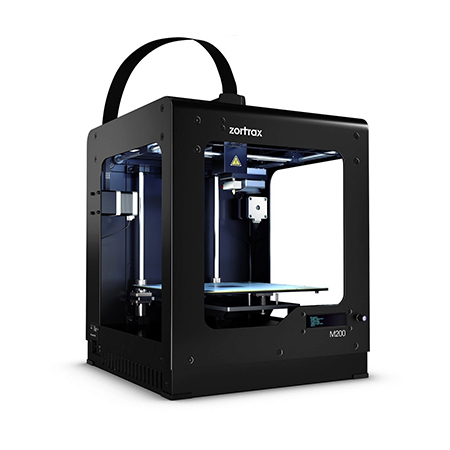 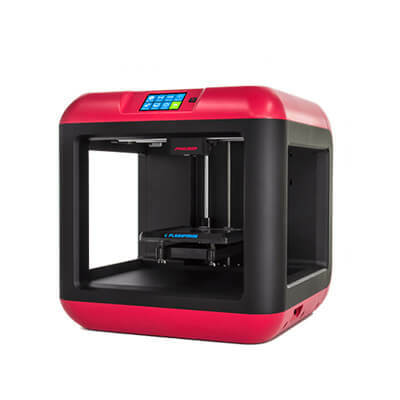 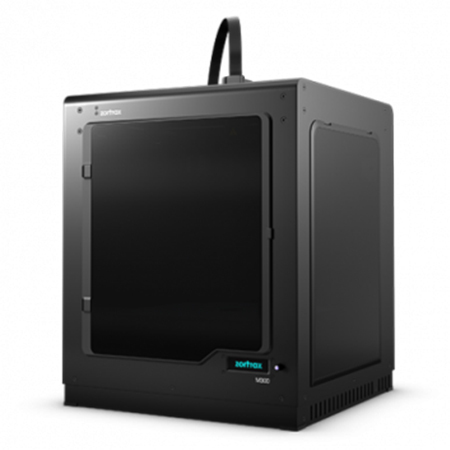 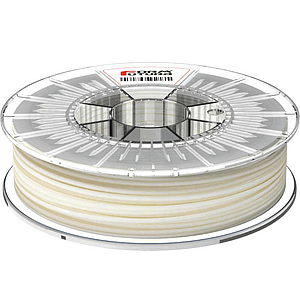 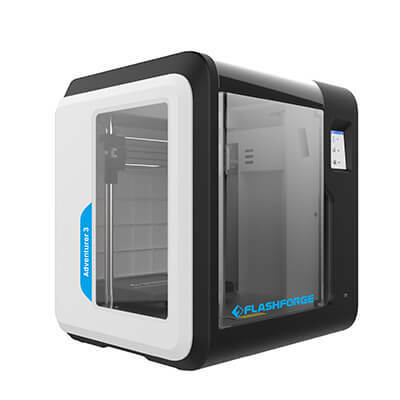 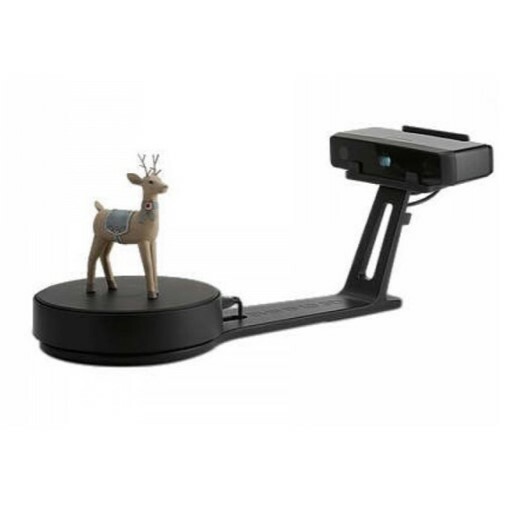 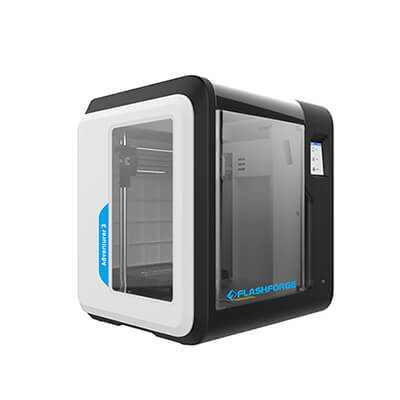 Single extruder 3D printers are available in 3D Lab Store. 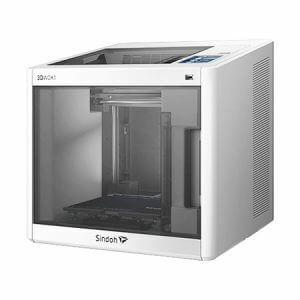 Single extruder 3D printers are different from dual extruder 3D printers. 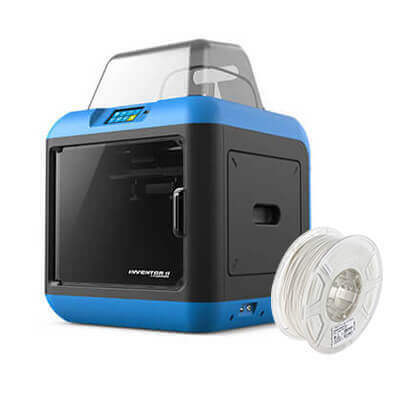 Single extruder 3D printers only have one nozzle and can only print one color.